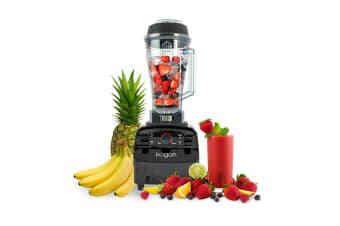 An all-in-one blender that brings out the master chef in you! 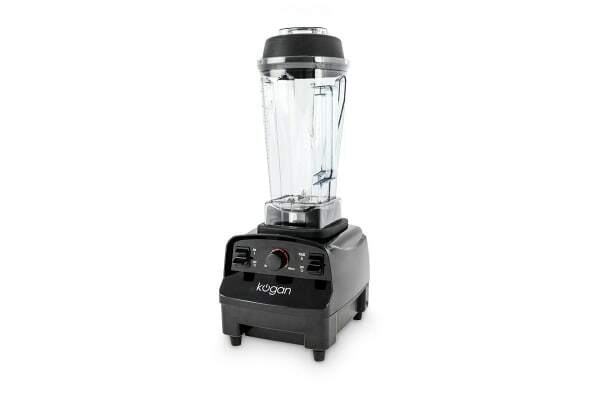 Combining a host of premium features, the Kogan 1400W Vitablast Blender puts convenience in your hands when it comes to food preparation. Featuring stainless steel blades and powerful Rapidblade technology, the Vitablast lets you blast through your prep routines in a jiffy. Plus with its variable speed settings and a pulse switch, you have the ultimate control to get the exact result that you’re aiming for. Treat yourself to a healthy yet delicious start to the day by using the Kogan 1400W Vitablast Blender to make fresh juice or smoothie in the morning. And when evening falls and you’re in the mood for something naughty, the Vitablast comes to your aid in blending up fabulous frappes or cheeky cocktails! 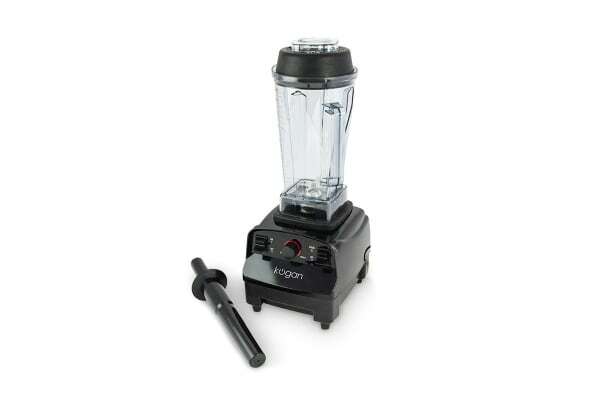 This versatile blender gets your dry ingredients all prepped up to go into your final dish. It quickly and easily chops vegetables, nuts, cheese and just about anything else to the exact consistency that you have in mind. Serve up some hot freshly-cooked soup straight from the blender thanks to the high-speed rotation of the Vitablast’s blades that generate heat as they turn! No one need wait any longer than required for their favourite soup when you have this amazing appliance at home! The variable speed settings of the Vitablast give you the control that you need to churn up different sauces, salsas and dips without any hassle! From a delicious hummus to the perfect coleslaw, everything is just a touch away with the Vitablast at home! Looks good and solid. I like the big jug. Excellent blender. Commercial quality. Highly recommended.